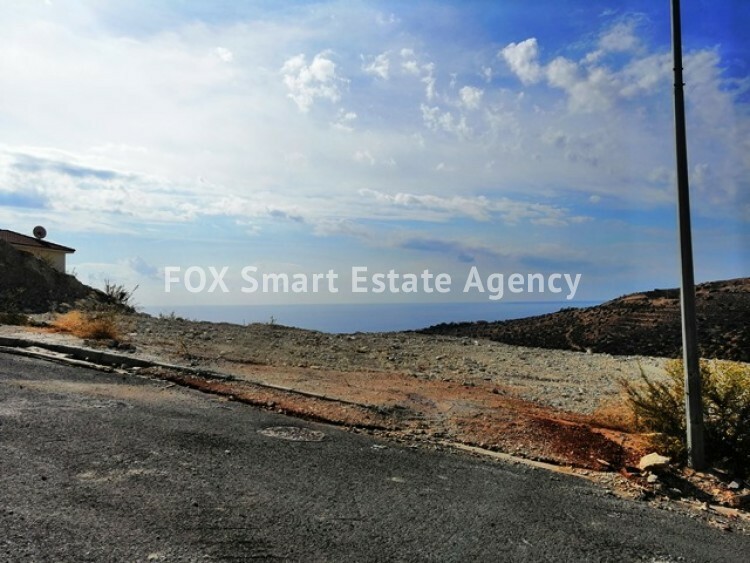 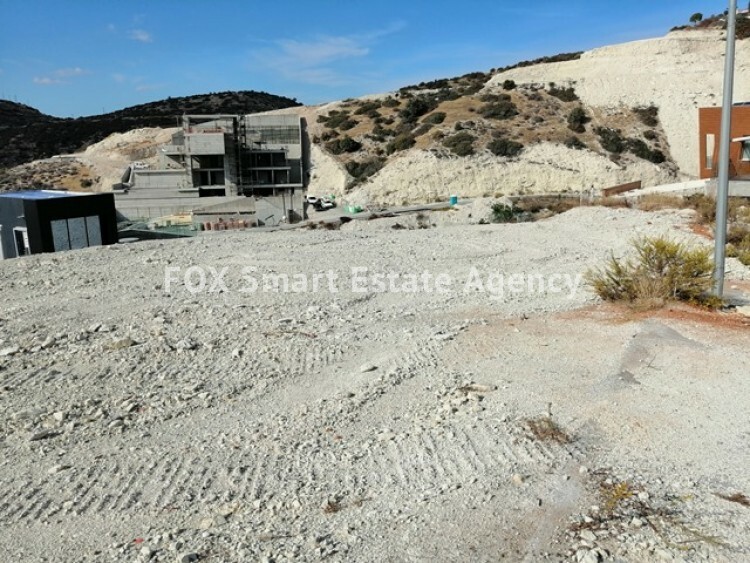 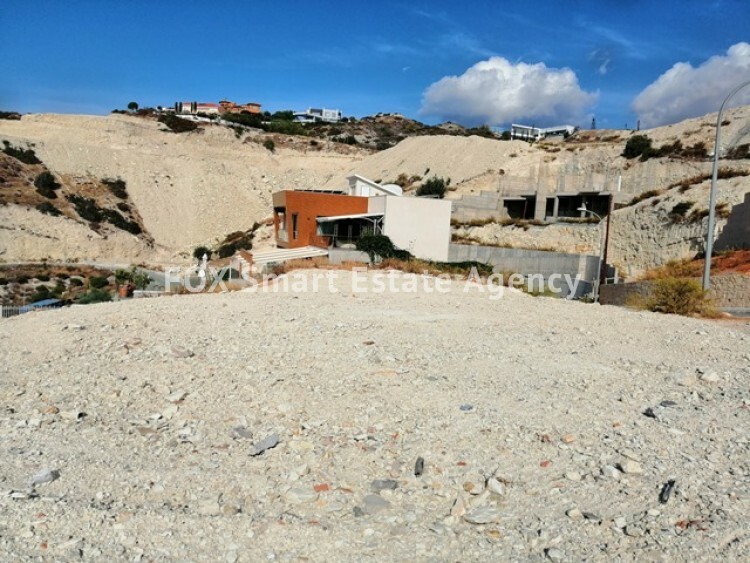 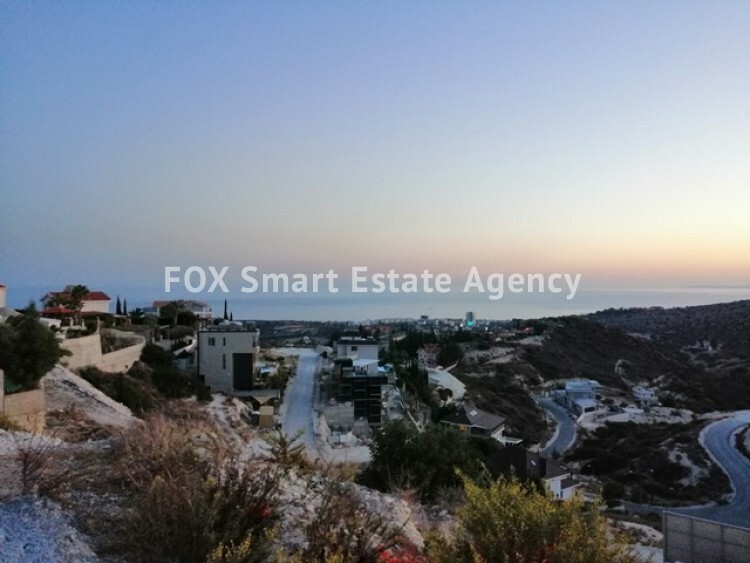 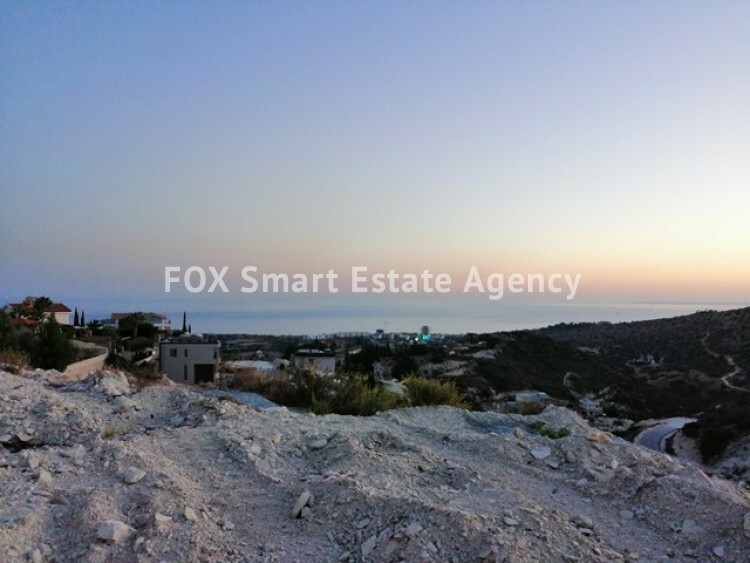 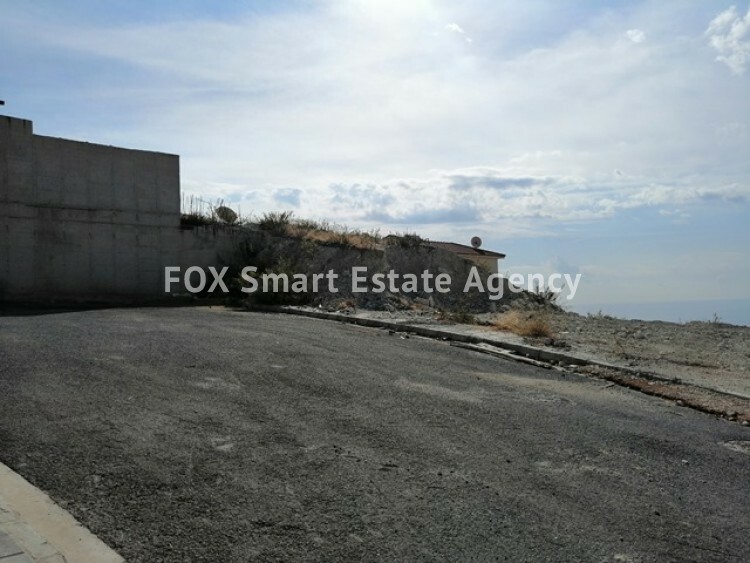 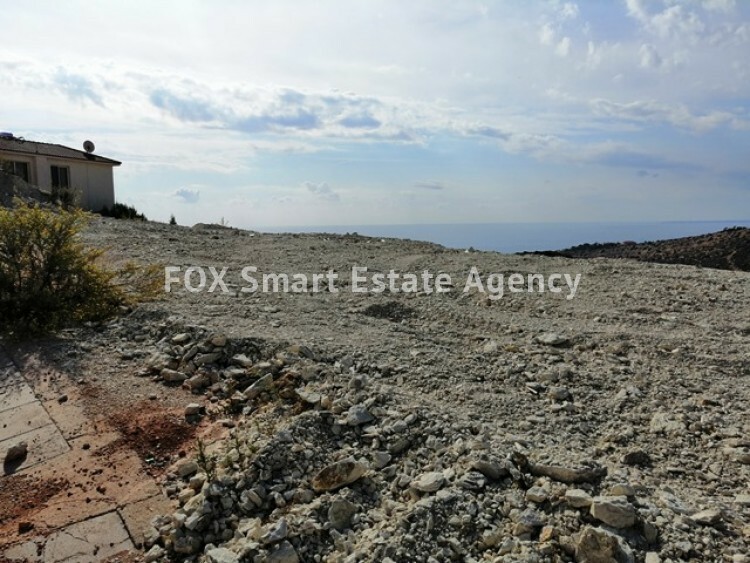 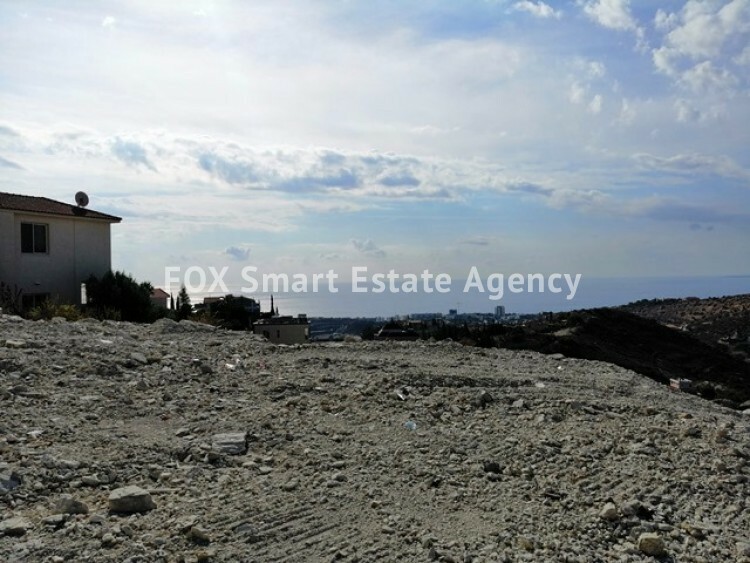 Large privileged plot on the top of a hill, with unobstructed sea and mountain views in Agios Tychonas is now available for sale. 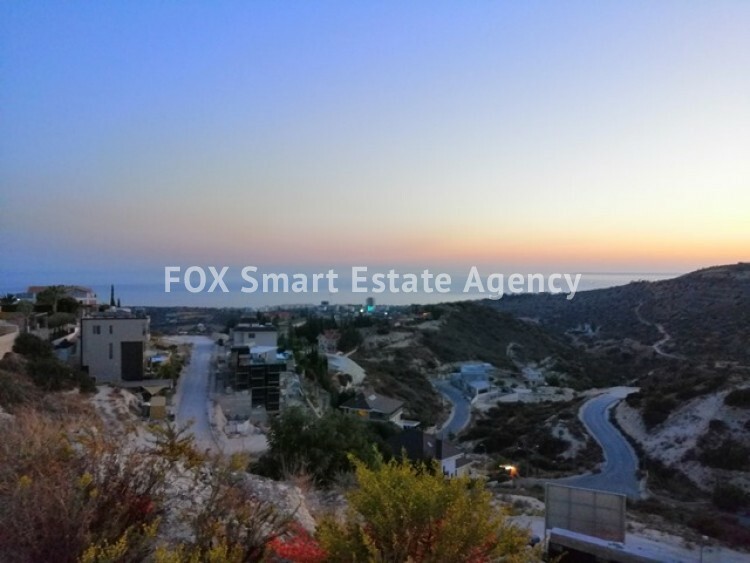 Just a two minute drive to the highway and 4 minutes to the beach. 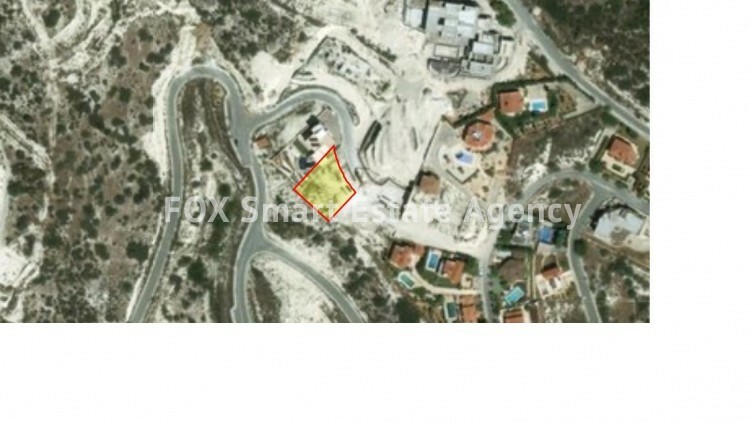 The plot's surface is flat with a good shape (almost square) and it is situated in a quiet area in a cal de sac. 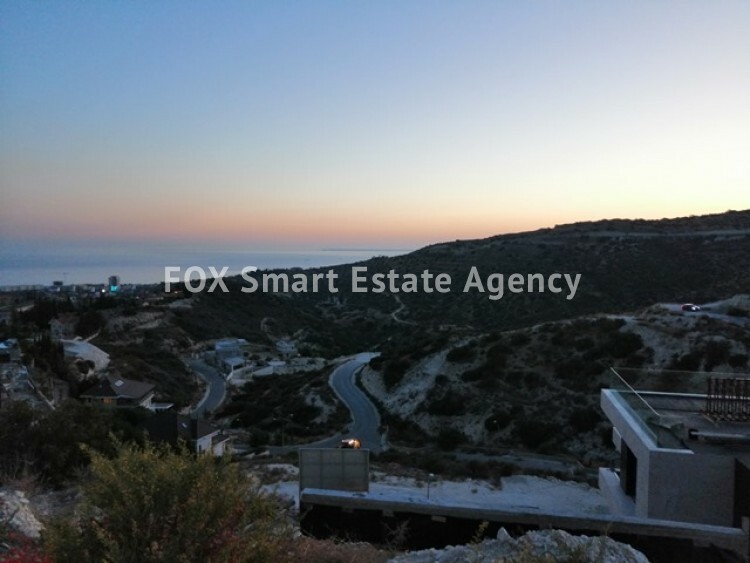 The total area of the plot is 805sqm, with 30% density, 20% coverage and allowance for 2 floors. 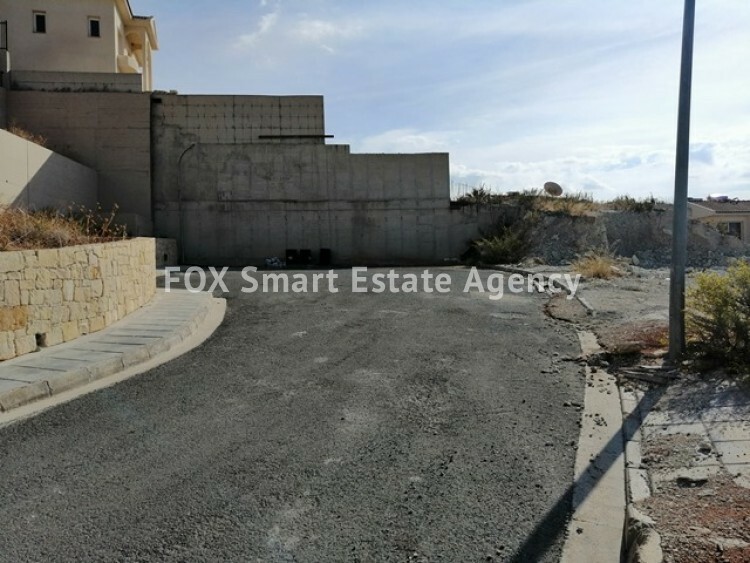 A unique opportunity to build your dream house!